Investment, residency & relocation seminars. In association with Frank Salt Real Estate. 15 Years’ experience working with South African clients in South Africa. Malta is an EU country with a sunny, Mediterranean climate and a low cost of living. It offers a very attractive standard of living, a stable economy, low crime rate and an excellent healthcare service. Its diverse and active social life caters for all ages, with many cultural events held throughout the year, most of them in English. Good food and wine are important to the Maltese people and the island has a vast array of restaurants for all tastes and pockets. It has 7,000 years of history for you to immerse yourself in. 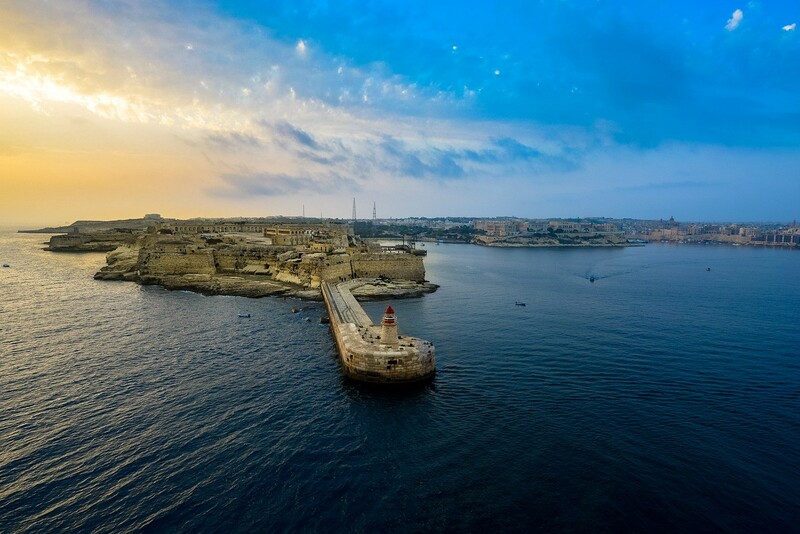 Malta offers a very attractive Residence and Visa programme, ideal for South African nationals keen to invest in an offshore holiday or retirement place with residency and ease of movement across Europe as part of the package. English remains one of the two official languages and almost everyone speaks English fluently. Driving is on the same side of the road as South Africa. There are daily and weekly flights to South Africa via a number of European hubs. The Maltese islands offer a good choice of property, from apartments in vibrant towns to villas and rural retreats. The property market is very stable, offering steady capital growth.